The Boundless CFC 2.0 Vaporizer is an ultra discreet, compact, and lightweight next generation portable and powerful battery powered vaporizer featuring a revolutionized airflow. Ideal for on the go use. 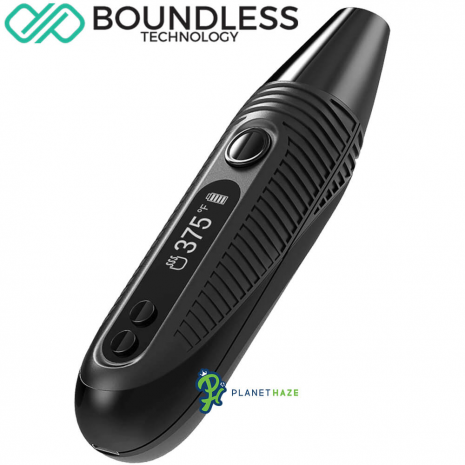 The Boundless CFC 2.0 provides a clean and pure taste while also delivering smooth clouds. The airflow has been boosted to allow for a bigger and smoother draw. 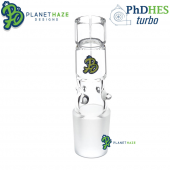 The newest smallest model now comes equipped with a WPA so throwing it on glass water pipe is a breeze. 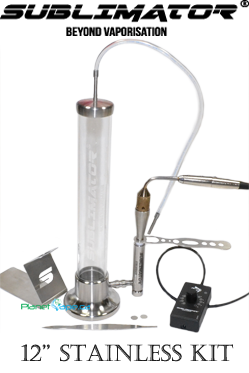 Get denser pure tasting hits with the CFC 2.0. 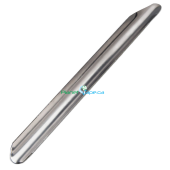 The new design features textured grooves and ridges which provide a stable and comfortable grip while also keeping the device cool. 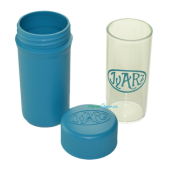 It features a ceramic bowl which can fit up to .5 of a gram of ground up herb. 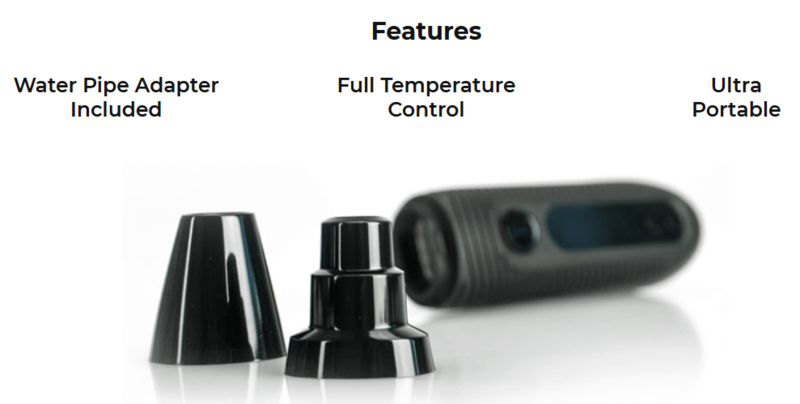 The versatile CFC 2.0 uses conduction in order to heat and extract terpenes and cannabinoids. Tug away the mouthpiece to reveal the ceramic bowl. 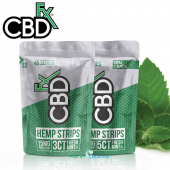 Packing the CFC 2.0 could not be easier, just simply grind down the desired amount of herb. 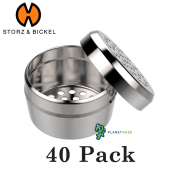 The ceramic bowl allows for up to .5 of a gram of finely ground herb. 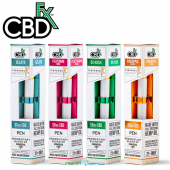 Heat up time with the CFC 2.0 is lightning fast as you are able to pull tasty clouds within seconds. 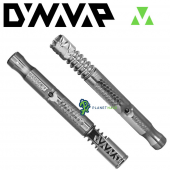 A re-designed mouthpiece has an improved airflow with a heat-resistant mouthpiece allowing for a bigger and more comfortable draw. The CFC 2.0 is truly a versatile unit going from the palm of your hand or directly into a glass water pipe via the water pipe adapter. 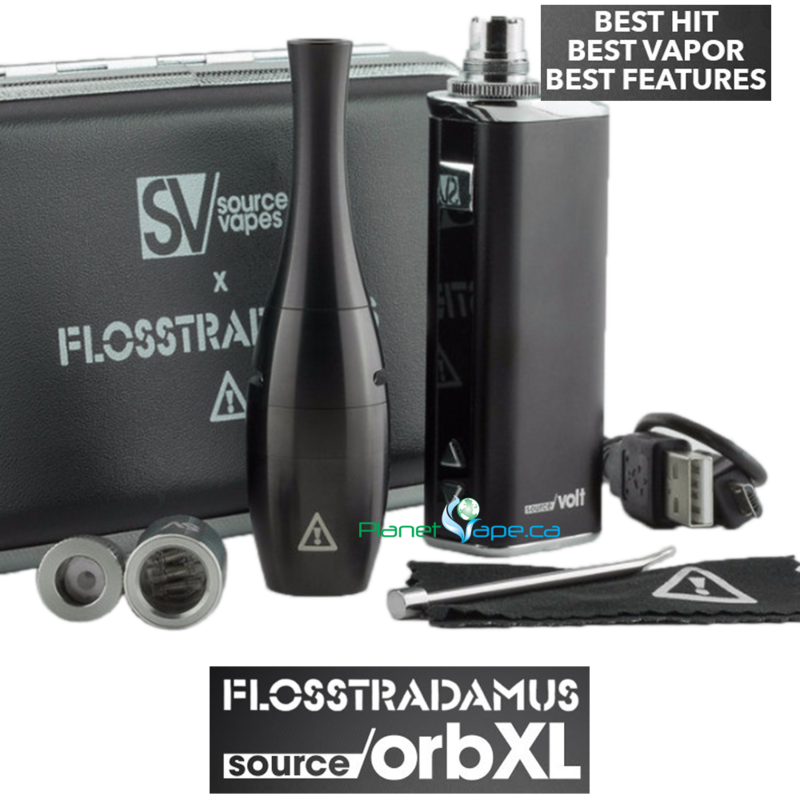 Easy to hold thanks to a silicone rubber coating which keeps the vape cool during sessions and it is contoured for easy grip. Boundless CFC 2.0 is powered by a high output heater capable of heating the CFC 2.0 to any temperature between 140° F and 446° F, selectable through the controls on the front of the CFC 2.0 and get there in about 30 seconds. That is perfect for a quick session on the go. is . The CFC 2.0 charges via USB cable included. 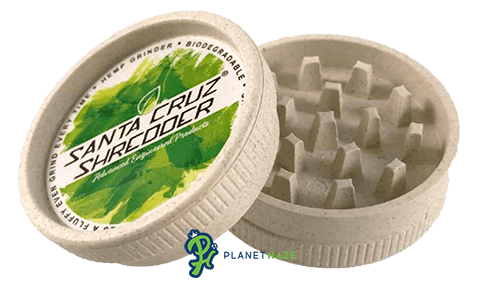 Get a Free Authentic Santa Cruz Shredder Pure Hemp Grinder with your CFC 2.0. This is a real Santa Cruz Shredder grinder made entirely out of Hemp. Tough and Durable yet fully bio-degradeable. 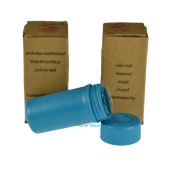 Do Not settle for other free grinders made in China from plastic or aluminum. 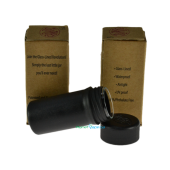 Treat your herbs properly in a Genuine Santa Cruz Shredder Pure Hemp Grinder. 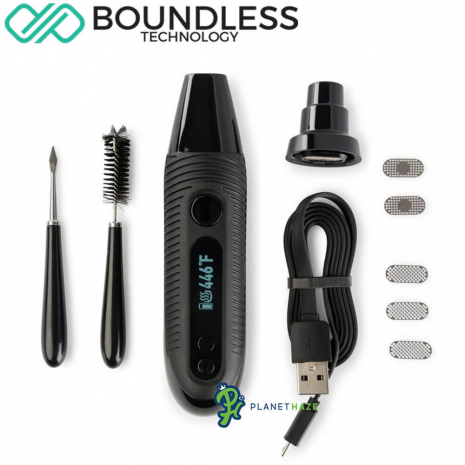 The advantage of a high performance portable, the Boundless CFC 2.0, lies in its High Powered Heater and Powerful Battery. 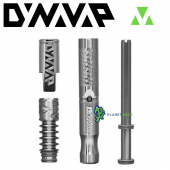 Along with quality construction from Boundless Vape Technology. Always look for the Authorized Logo to ensure you are buying a Genuine Boundless CFC 2.0 Vaporizer. Don't take chances with your health, only buy from an Authorized Distributor to ensure you are getting Genuine Authentic Boundless Tech products. 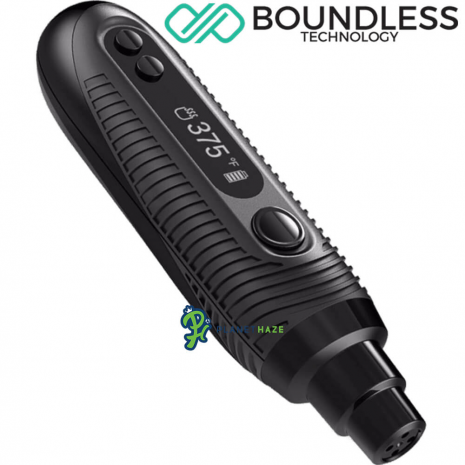 The advantage of buying from an authorized distributor is you will always get a Genuine Boundless CFC 2.0 Vaporizer. You will also be fully covered by any manufactures warranty and you will receive the best service possible.